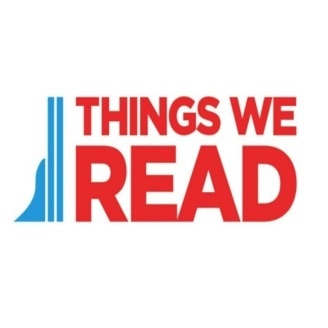 Welcome to the official Things We Read Podcast, where we share a personal conversation with some of our booklist contributors, interesting and influential people, from a variety of backgrounds. 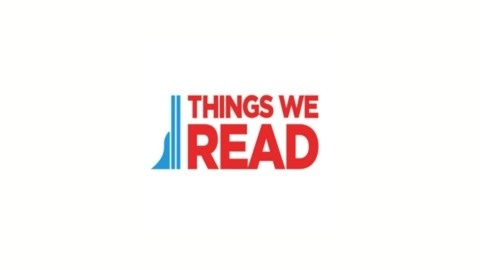 We discuss their lives, where they’ve been, where they’re going, and what books helped shape their success. TWR makes these books available for free to deployed soldiers, veterans, and communities in need. Terence McElroy shares his thoughts on one of the best-selling business books of all time: Think and Grow Rich by Napoleon Hill.